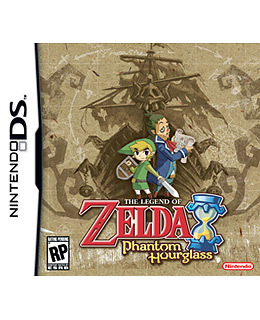 Nintendo's most sprawling, elegant, epic franchise comes to its most compact handheld hardware. And it's a perfect fit. Link is back, this time plying pirate-wracked seas and exploring islands and delving into the dungeons of the Temple of the Ocean King  it's amazing the multitudes of worlds they've fit into that tiny package.